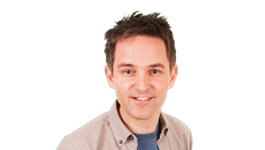 Congratulations to Mags Taylor from Derry, who won the Just Say Yes jackpot this evening on Q Drive. The correct answer was Mark Eden, who played the character Alan Bradley in British TV Soap Opera Coronation Street. 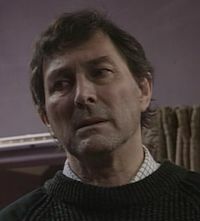 Mark Eden carried out the role from 1986 to 1989. Find out more here. By guessing the correct answer, Mags won the Just Say Yes Jackpot, a whopping £2,610. Listen back to the winning phone call below. Just Say Yes is proudly sponsored by Balloo Hire. 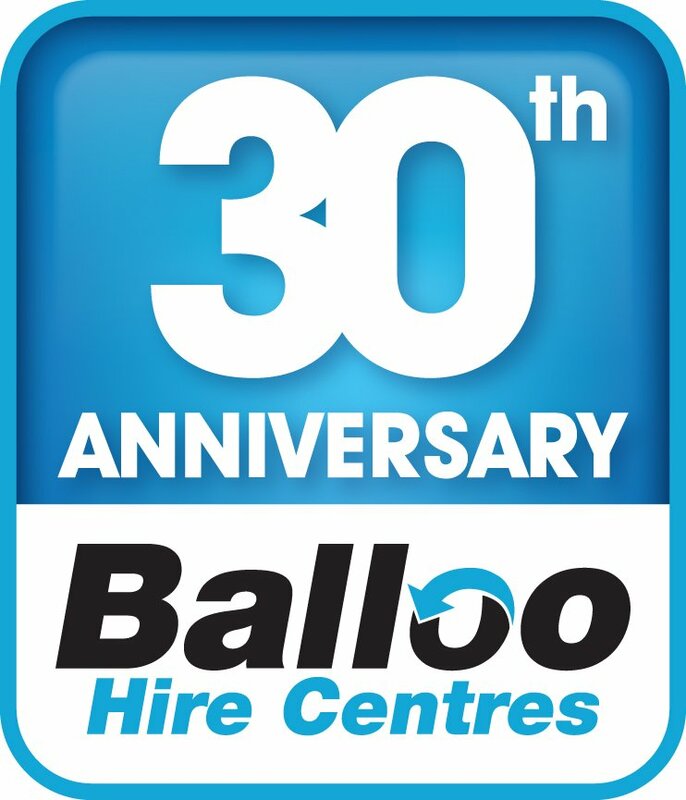 Balloo Hire is one of the largest plant, tool and equipment hire companies in N. Ireland, with depots in Belfast, Bangor, Glenavy, Lisburn and Ballyclare. Find out more here.